Maintain an adequate stock of spare parts that can be supplied to our clients at any given time. OTS has a centralized help desk where centralized spares & repairs facility is available where equipment not repairable in the field is attended to and standby equipment is provided which is further replaced by repaired original equipment. A.T.E.’s CSG provides the convenience of a single source of contact for all your requirements of spare parts from various manufacturers. 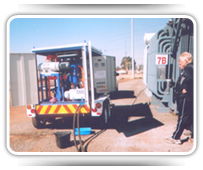 The CSG will arrange for the necessary co-ordination between you and the concerned principals right from obtaining a quote till the supply of the required spares. Get in Touch with The OXO Care If you need full parts repair service in Jaipur, you need to reach the OXO Care who can provide genuine car parts as recommended by your manufacturer. Remember, fake parts can damage your car more than ever. 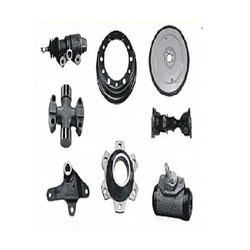 We provide you right services & offer Genuine Spares and Accessories for your car. Spare part delivery: We deliver the needed spare parts for major electrical appliance brands to the consumers throughout Agra. Complex technology and fast changing models lead to a wide variety of stock articles and a lot of time stolen to dealers to keep up with the stock.